Many years ago, I had the fortune of being introduced to Heart Math- super cool, cutting edge products and services that seemed way ahead of their time- all dedicated to helping humans be more calm and centered through scientific means of connecting more consciously to our heart’s rhythms. Now that I run a company devoted to helping individuals live less complicated, more clear, purposeful, and joyful lives, I’m thrilled to find some of these products are making their way into the mainstream. I’ve just returned from ten days in Montreal- where the weather got down to -11, and yes, that’s Fahrenheit, and we had plenty of time to launch ourselves down snowy slopes and to come home to play Just Dance on a rented Wii U. The technology that allows for our phones to measure the accuracy of our moves made for infinite amounts of competitive pleasure. But to use similar technology for a more meditative experience, I’m excited to check out Deepak Chopra’s Leela—a game that fosters calm by progressing you based on your attention to slowing your breath and relaxing parts of your body, rather than the reverse, and hope that it comes close to the years of joy I've experienced with The Journey to the Wild Divine game. Similarly, on the airplane back to Atlanta, I was introduced, through Delta’s Sky magazine, to Spire, a devise using the same technology FitBits use to increase your activity and fitness level to encourage calmness by actually detecting tension, and coaching you through tips and reminders to a more calm and balanced state. 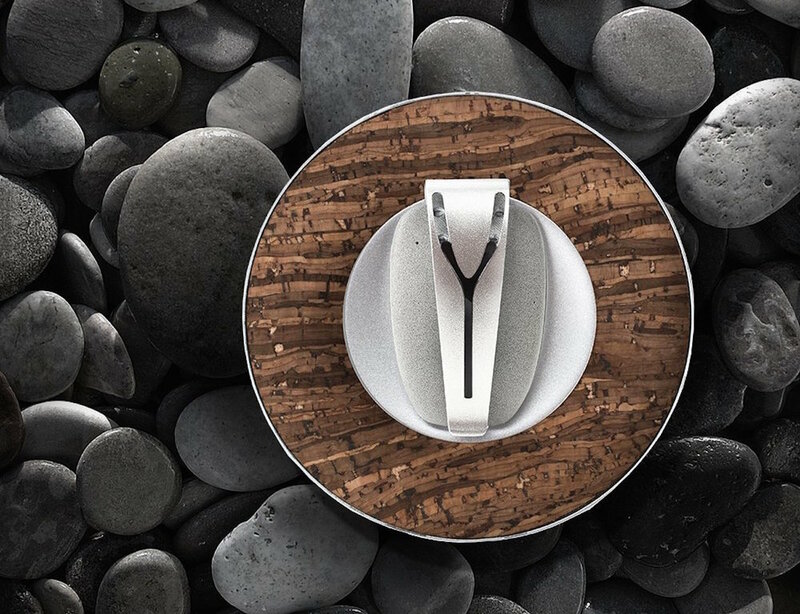 I encourage you to check out Spire, and related wearable trackers, like Wellbe, if you appreciate technological tools to support your goals of balanced living. For me, 2016 is about more than resolutions—it’s about setting clear intentions and S.M.A.R.T. goals. Ultimately, it’s about practicing what I preach--if I spend my work days sharing the importance of setting concrete baby steps and living in balance, I must take the time to do the same for myself. I’m grateful for whatever tools- mental and physical-- can assist me along the way. I do believe personal peace is the key to community peace is the key to global peace. And each day is a renewed opportunity to consciously and concretely live with calm, kindness, and a consciousness of what I put in and around my body, and how I treat myself and those with whom I’m blessed enough to connect. Like you. What are your intentions for 2016? Please comment and let me know. Also, if you're in Atlanta, you're invited to the launch of the Whole Life Solutions monthly Breakfast Club. Because ADios Cafe's Mayan Mocha has been known to be an effective tool to inspire productivity and joy.